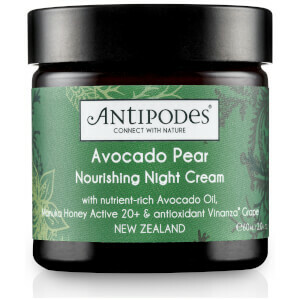 Treat the delicate eye area to the benefits of the Antipodes Kiwi Seed Oil Eye Cream; a lightweight, quick-absorbing formula that combines raw superfruit extracts with high-quality ingredients from New Zealand. 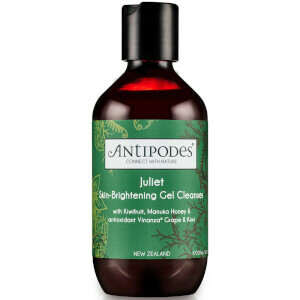 Infused with a cocktail of nutrient-rich Avocado Oil, Vitamin C and antioxidant Vinanza® Grape, the organic cream soothes and hydrates skin, whilst defending against environmental aggressors. Helps to soften the appearance of fine lines for a smoother, more refined eye contour. Certified vegan by the UK Vegetarian Society. This is such a problem solver for fine lines and dehydrated eye areas. Learnt about this brand from INS, more natural vegan products is what we need!!!! This is the best eyecream I have ever used ! Will continue to purchase as it is not too greasy under my eye and it is working! It helps reducing my fine lines around my eyes when I laugh ! Great eye cream! My mum is on it now and she loves it too. This is the best eye cream I have ever used. Light texture with high moisture, very generous size. 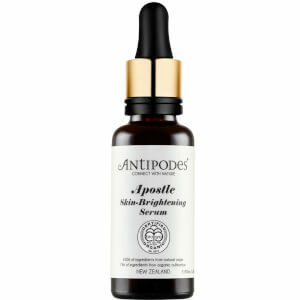 It is the perfect eye cream for any skin type i will say. I really like it, no strong smell and very soothing. Just one complaint, I would like it to be a bit richer. I haven’t been using it for long as I’m still trying to finish my first eye cream. I have applied the cream on a night. When I wake up my dark circles have lessened. I assume the more I use it the better my circles will appear. It definitely works and the price is good. Was persuaded to buy this under eye cream from the good reviews, however i am not impressed. The cream is more like a light weight face cream rather then something for the eyes. It is lightweight but still sits on my skin for sometime. Also did not work well under makeup and creases showed up more. I've been trying to use it more at night but don't feel it makes much difference. I have been using other brands before this one so maybe in comparison this one didn't match up. I've been using this cream for a couple weeks by now. It's a nice cream, very light, doesn't irritate my eyes but sometimes I feel itchy when apply my moisturizer near the eye area. Would like it to give me more moisture that's why 4 stars. This is one of the best eye cream I've tried so far. It does not make your eye feel greasy, in fact, it absorbed fairly quickly and hydrating . 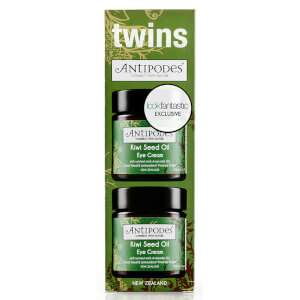 This cream is amazing and will definitely repurchase in future. This is a great eye cream, very good push away, moist but not greasy, I will buy back. For me it doesn´t work well under my make up, so I use this eye cream only at night time. It hydrates nicely and it´s really light. After two weeks of using this product I see the difference in brightening my under eye area and less puffiness of my eyebags in the mornings. I´m stil hoping, that it will do something with my soft wrinkles after longer time of using this.